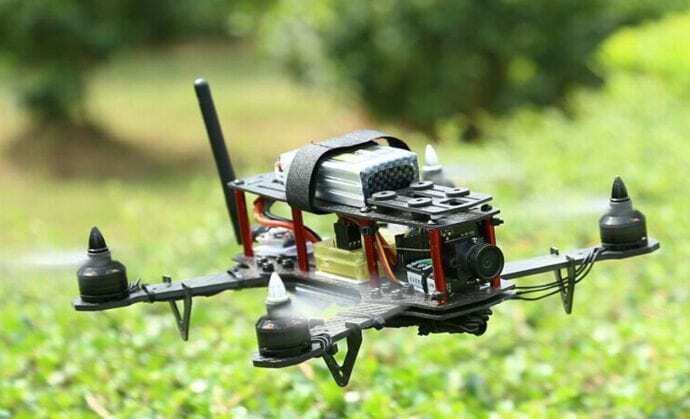 People all around the country have become interested in RC quadcopters in recent time. It’s all over how these impressive remote-controlled air vehicles can be used as drones to record videos and to take pictures from several feet above the ground. A simple camera can be easily mounted onto a quadcopter although the best models will already come with a camera on one’s body. In addition, RC quadcopters are amazingly easy to pilot and use. 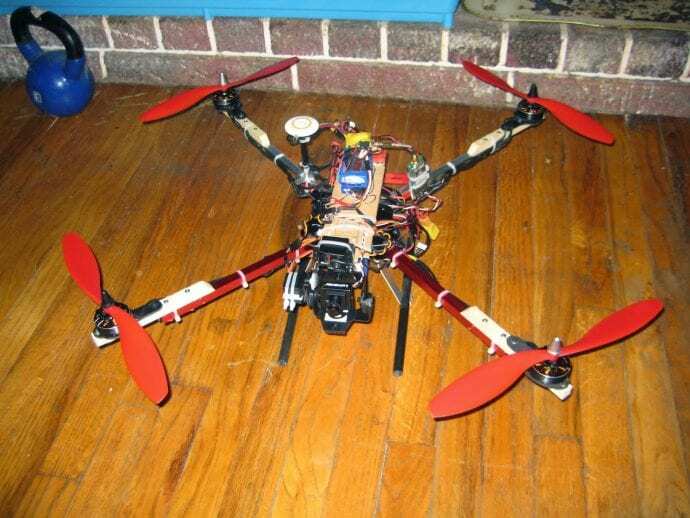 The use of four small rotors on the corners of a quadcopter makes it easier for such a vehicle to be kept in the air and to be steered. That is, the risk of over or under steering while piloting the quadcopter will be reduced substantially. This can especially work well if you are in windy conditions where it might be easy for some airborne items to be influenced by the weather. 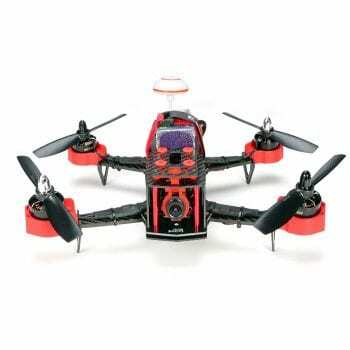 You can certainly enjoy piloting one of these RC quadcopters in your area! 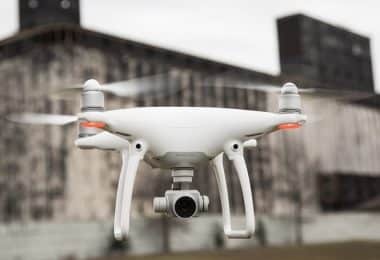 You can get one of these to fly quite high; in fact, you can fly one at distances of up to 400 feet in the air, in accordance with laws for recreational drone use. Even more, you can take photos of different things in your area or you can get birds-eye views of high-up places. This is especially ideal if you are trying to sell a property, if you want to look at a big parcel of land or if you are trying to keep records on how different physical spaces might look for cartography purposes. Of course, all quadcopters are made with different features that make each model unique in some way. Some of them do not come with cameras while others are made with very small bodies. 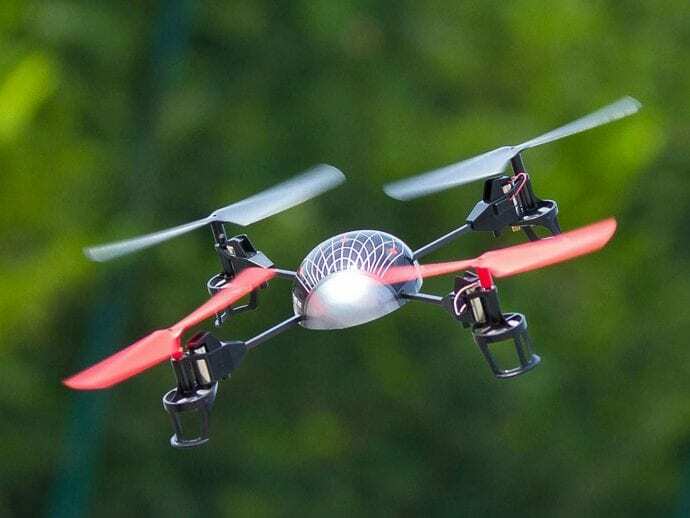 The propellers and blades on these can also vary, with many models offering different formats that are easy to handle to make it to where a quadcopter can be quickly moved from one spot to the next. As exciting as it can be for you to get into the world of RC quadcopters, you have to be careful when finding a good model. Every RC drone is different from one another and you need to ensure you can find a choice that is easy to pilot and won’t be too prohibitive to anything you want to do with it. First, you have to look at the controller that you are getting before buying a quadcopter. A controller has to be easy to handle by design. A 6-axis controller is clearly easy to work with as well as one with the individual throttle and elevation controls. The control system must also be suitable with regards to linking up to a proper connection. A great control system can be designed with a connection that entails a wireless link that works on a proper frequency and will not entail any dangerous interference getting in the way. When used properly, a connection will ensure that your model can be quickly up in the air and ready for anything. Can you fly it now? One thing you might notice in some RC quadcopters is that many of them are ready for you to fly right out of the box. Granted, you will have to charge up the battery and get some batteries for the controller but it’s still in a setup to where it could fly without having to assemble anything. You may also find some BNF or Bind-and-Fly quadcopters. These RC models are all assembled but they don’t have controllers. 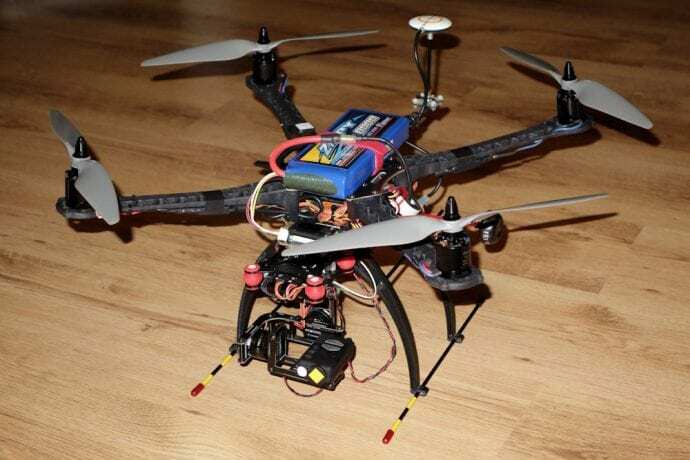 A BNF model will have to be linked to a separate controller that works on the same frequency as the quadcopter’s receiver. That’s why, before purchase, you should check the types of controllers compatible with the quad. An ARF or Almost-Ready-to-Fly model is another option. This type of model does not come with a transmitter or receiver and you will have to assemble a part of it on your own. Sometimes the battery or the motors might not be included. Every manufacturer has its own standards on what constitutes an ARF model so you should check with them before purchase. 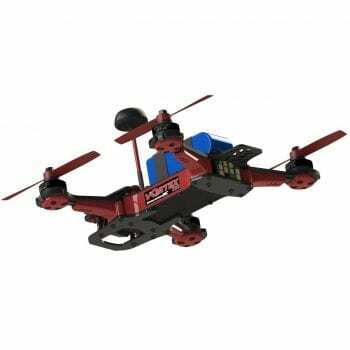 The cost associated with getting an RC quadcopter can vary depending on what you choose. Many basic models are available for less than $100 right now. However, you will certainly have to pay more if you want to get a quadcopter that can fly further and work with a larger battery. It will cost even more to get a choice that features its own HD camera. 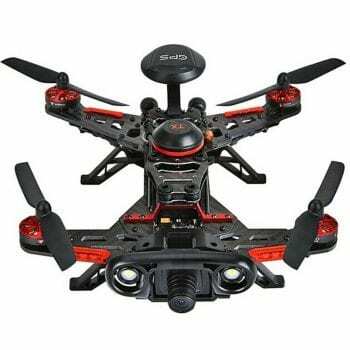 It never hurts to go comparison shopping around different stores or websites to get a good idea of what the cost for a quality RC quadcopter might be when based on what you want out of it. Of course, many RC quadcopters are much less expensive than what you might find in an advanced drone. Drones typically cost hundreds upon hundreds of dollars. On a related note, you might have to get separate batteries, controllers and chargers for your unit. No matter what you order, you need to make sure it is an easy to maintain choice and that you can afford the extra items that you might have to get over time. Regardless of the type of RC quad you choose, the cost will expand in time. You’ll need replacement parts, protection frames, maybe you’ll even want to tweak it around a little bit. All these, will add value to your quad and will increase its cost in time. How can you land it? The landing gear that comes with an RC quadcopter needs to be considered carefully before buying one. The landing gear has is the one that takes over the impact when the quad hits the ground. 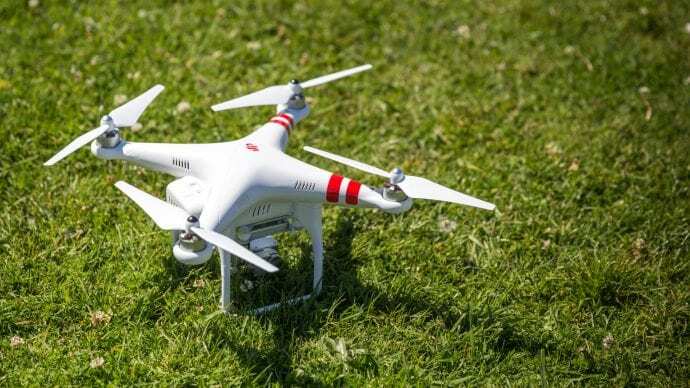 That is, it will allow the quadcopter to securely get on the ground without worrying about it potentially breaking apart or wearing out in any manner. The landing gear is usually fixed and should be placed below the main body of the quadcopter. Also, you have to make sure that it doesn’t get in the way of the camera (provided that the quadcopter actually has a camera). If you want your RC quad to hold longer, you have to look for a model made with strong materials. Plastic items are used by most manufacturers because these are light in weight and easy to prepare. However, more expensive models gave up on plastic and support a carbon fiber of fiberglass chassis. This makes the quad durable and shock resistant. Most metal items are made out of aluminum to maintain the entire quad lightweight and easy to control in the air. 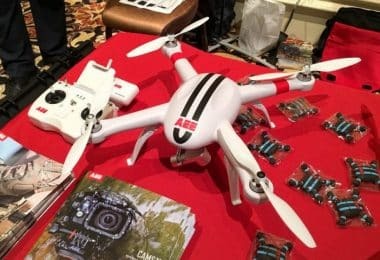 Capable of hovering in all directions, RC quadcopters are rising in popularity because of their highly innovative features. They’re fast, they’re easy to manipulate and they won’t fall below your expectations. However, not all quadcopters are created equal. Just like buying any other commodity, the features you’ll get will depend on your budget. If you are looking for the best models out in the market, below is a comprehensive review of 7 of the top RC quadcopters. 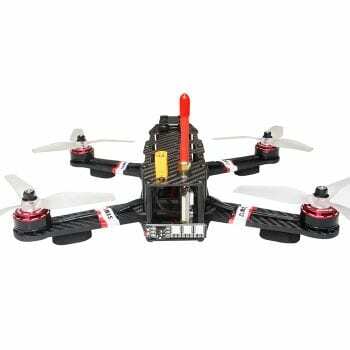 Easy-to-maneuver and upgradeable, the ImmersionRC Vortex 250 is ideal for racers who are looking for a quadcopter that can really win the race. Ticking off the boxes when it comes to your racing needs, Vortex 250 Pro is an advanced model designed to offer you comfort and convenience. Released in 2015, Vortex 250 Pro has a built-in F3 processor, along with a Black Box recorder. This is a major enhancement from the line’s former model, Vortex 250. Its transmitter enables faster loop and flight times, making it ideal in any racing condition. In addition to that, Vortex 250 Pro is equipped with a NexWave RF video transmitter. Plus, it also comes with on-screen display layouts, and it has 8 LEDs at its back side, allowing optimum visibility. Ideal for professional racers, the Walkera F210 Quadcopter offers you high-end features other models can only dream of. Perfect for daytime and nighttime racing, it can autonomously fly for 9 minutes. More importantly, it provides you maximum stability, thanks to its multiple flight modes (advanced, intermediate and stabilize). Built specifically for racers, the Walkera F210 catches lesser wind, which then results to a much lesser drift. It also has a faster response time, so you can expect maneuverability when you are out in the racing field. Additionally, it is designed with a thicker carbon fiber body for durability. With the Walkera F210, you do not need to worry about unintentionally crashing your drone as it is built with robust materials. As a bonus, the camera works well even in very dark places, so you can easily gain visibility even during nighttime. Lastly, since it uses a 4S battery, you can also expect faster flight times. The Walkera Runner 250 Drone has sophisticated features that can keep your adrenaline pumping. Even if you are no pro at assembling quadcopters, you can count on this quadcopter to fly out on the field after it pops out of the box. Perfect even for first-time racers, this model can offer you the comfort and convenience you need. 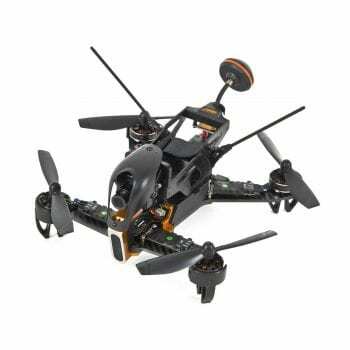 Built with a carbon fiber main frame and tough plastic propellers, the Walkera Runner 250 RTF Drone can withstand difficult racing conditions. Although it may not be crash-proof, it has a robust and sturdy built, making it one of your best picks. As a plus, it comes at a very affordable price. Also, you won’t have problems in terms of maintenance, thanks to its modular design. With 12-14 minutes of flight time, you can expect high visibility since it has built-in LED lights at its front and rear ends. Not to mention, it can send you real-time video feeds so you can enjoy your entire racing experience. Special features: 2300kV brushless motors; adjustable PPV camera; top speed = 150 km/hr. As a race-ready quadcopter, the Eachine Falcon 250 FPV is a pre-assembled unit that lets you bid goodbye to long hours of assembly. Priced at a very low and reasonable price, this unit is a monster in the racing field. With its top speed reaching around 150 kilometers per hour, there is no doubt that this quadcopter can keep you at the top of the game. The best part is, despite its high speed, it still offers maximum stability. Hovering like it is in an actual racing trail, this model helps you gain an enormous advantage since it enables you to predict important flight features and characteristics. 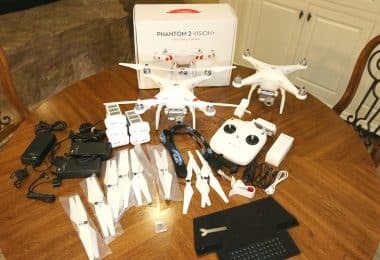 To sum it all up, if you are looking for a drone model that has aggressive and top-notch flight capabilities, this quadcopter is your best buy. Plus, while it has high-end specs, it won’t burn a hole in your pocket, and it is capable of keeping up with your advancing needs. 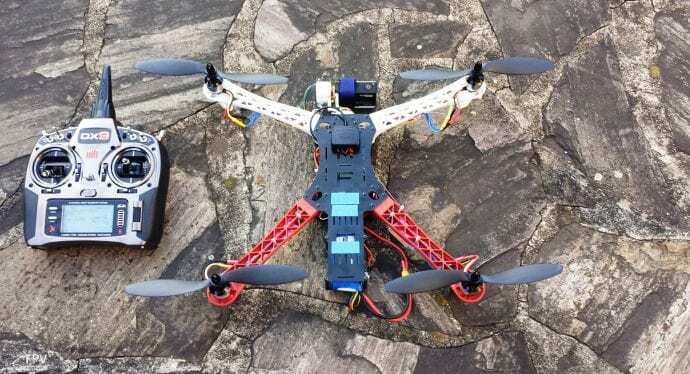 Needless to say, the EACHINE Falcon 250 FPV is not a quadcopter you’d easily outgrow. Designed specifically for racers, the Arris X-Speed 280 drone can definitely take your breath away. Not only is it capable of flawlessly flying at top speeds, but it also offers you unwavering stability, which enables you to predict flight conditions and create a strategic plan. 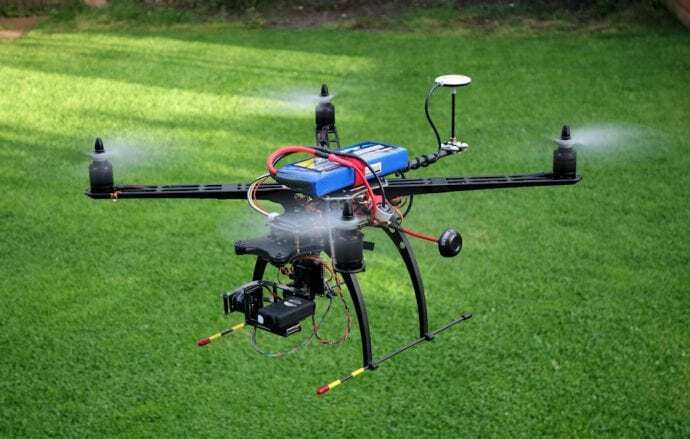 This drone can be remotely controlled by the CC3D. 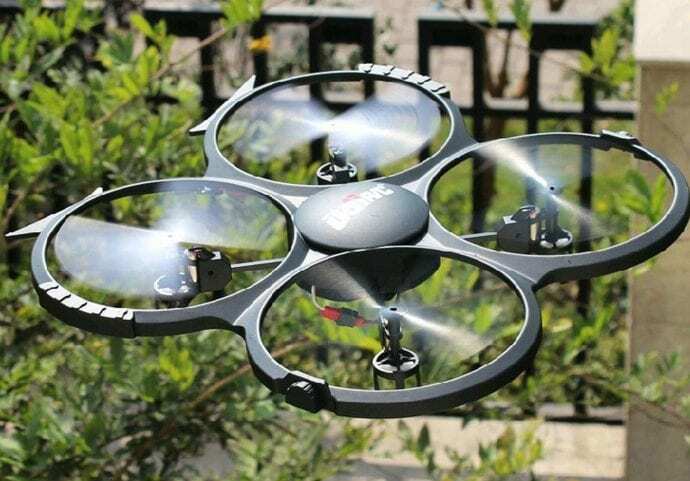 It is equipped with a Sony 700 line camera, which helps you capture images and monitor flight conditions. Likewise, it comes with a very colorful screen design, making it easier for you to visualize the racing field. 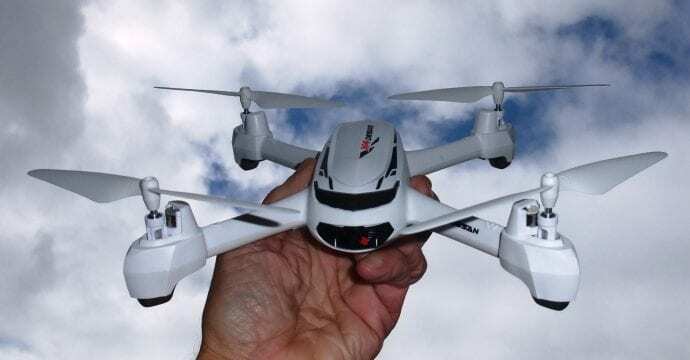 A budget-friendly, ready-to-fly drone, the Eachine Racer 250 FPV is perfect for budding racers who are on a tight budget. While it may be at the lower range of the price scale, it is jam-packed with powerful features that can help you win the game against even the most experienced racers in the field. Add to that, it does not require any tweaking since it is pre-assembled. Moreover, it is designed with a lightweight frame, making it easier to maneuver even if you are racing in extreme outdoor conditions. 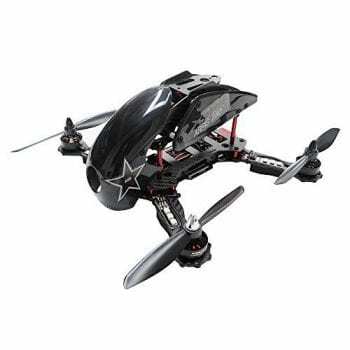 It is also built with robust brushless motors and long-lasting batteries. Plus, it can withstand light crashes, so you can fully rely on it to keep you in the race regardless of your racing experience. Resistant, fast and easy to use, this model is your best pick if you are looking for the best value drone out on the market. A drone designed to meet the need of racers in varying levels of expertise, the ARRIS X-Speed 250B is a budget-friendly quadcopter that can match your expectations. Basically, it is not pre-assembled, but if you are willing to shell out more money, you can look for a ready-to-fly version. 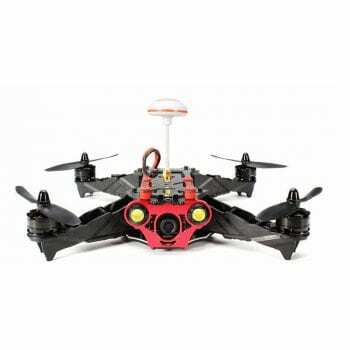 Hovering at high speeds, this quadcopter is sturdy and resistant to tough racing conditions. The frame is made up of carbon fiber materials, enabling it to withstand unwanted crashes. 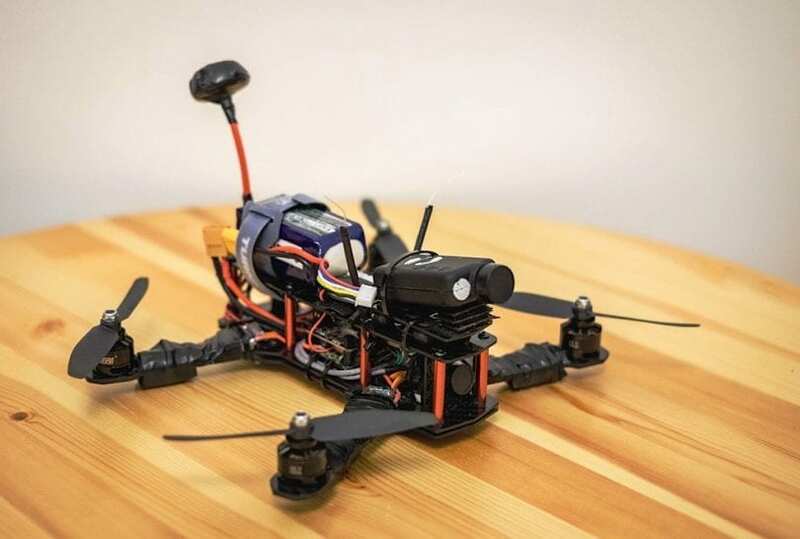 Additionally, unlike other drones that are built with plastic propellers, this quadcopter is equipped with propellers made up of carbon fiber and nylon. You should look such a device if you want to pilot something that is small and easy to handle. First of all, a quadcopter is clearly different from a drone in that it offers more control with 4 different rotors on the corners. It’s also much smaller than a typical drone. If you’re photography passionate and you want to explore your hobby with aerial shots keep in mind that not all models are provided with a camera. Of course, some RC quadcopters will work with their own built-in cameras but this is not guaranteed on all models. So, to explore your hobby, you might have to mount a camera on the quad before taking it flying. A quadcopter is a good option for kids as well. That’s because it is not overly complicated or otherwise difficult for a child to work with. It has a simplified control setup that is not too confusing and should be easy to follow. Beset of all, a quadcopter can be made with strong and sturdy materials to ensure that whatever you are ordering is safe and easy to use. Amateur filmmakers could use a quadcopter that has a camera in it as well. This is perfect considering how a drone can gather images that are often difficult to capture elsewhere. Of course, this is for amateurs only as professional filmmakers will often have to use much more expensive items to help them with the job. 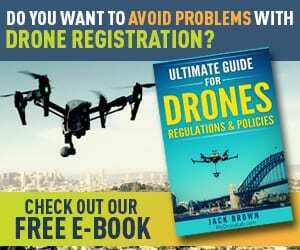 The FAA has a number of rules relating to the use of RC quadcopters that you need to follow. These are rules that have been established with the intention of making sure that users do not interfere with other items that may be in the air. In particular, you have to avoid flying one of these quadcopters over 400 feet in the air. Also, you must make sure your unit is in your line of vision at all times while watching it move around. The FAA also states that you should avoid flying your quadcopter during conditions that might not be favorable. These include conditions where it is raining or even when the winds are rather heavy. This is out of the concern over how some conditions for quadcopter use may be dangerous, what with such a model being so light in weight. This is a standard that is used for your own safety and should not be ignored when it comes to flying a drone. You cannot use your quadcopter for surveillance purposes or for when you are going to take pictures of other people. However, you can do this if you have the permission of someone to use your quadcopter for such purposes. You have to be rather careful though as it can be easy to misconstrue some rules with regards to whether or not it is fine for you to actually fly a quadcopter. A good thing about most quadcopters is that they are not items that you need to get a FAA license for in order to use. In other words, you should be in the clear from a legal standpoint to use one. Just be sure that you are careful when operating it so you do not get into any trouble while doing so. You can certainly buy a great quadcopter for your personal use but you have to be careful when choosing a model that is right for you. As you have seen from the five models that were highlighted earlier, there are plenty of great options that will certainly fit in perfectly with your demands for a good RC unit. Let’s take a look at a few of the pros and cons that you need to see when looking for an interesting model. 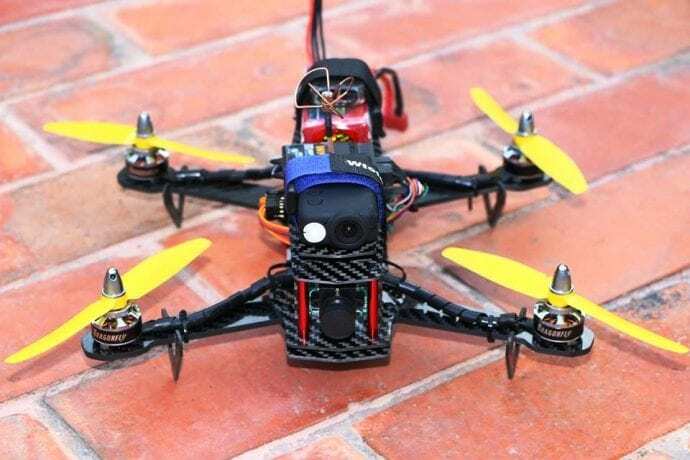 An RC quadcopter is a very lightweight option. It doesn’t take much time for you to get the battery on one of these charged. You will quickly get control of this without having to worry about interference from other items thanks to the frequencies and other features used to make it work properly. The battery on a typical model can only work for about 5 to 10 minutes at a time depending on the model you order. You cannot get one of these models to go too far away from your controller or else it will be out of range. One of these models won’t go as quickly as many other larger models can. This is especially the case for large drones with bigger motors. Be sure to contact us if you need help with finding something that is appealing and suitable for your flying needs. A great RC quadcopter can be fun to pilot but it’s important to look carefully to see what is right for your overall flying needs. 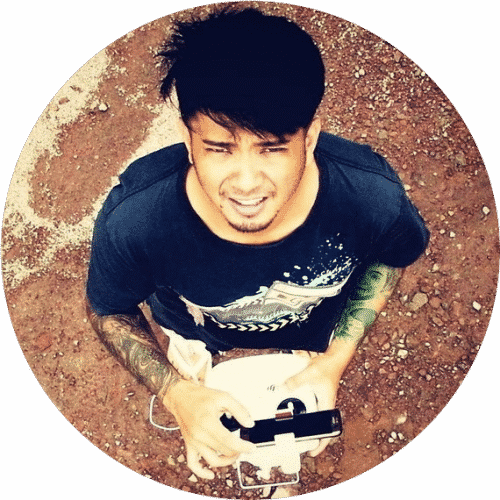 BLOG Best Quad Drones That Fit Everyone: Fly High With Your Drone Today!